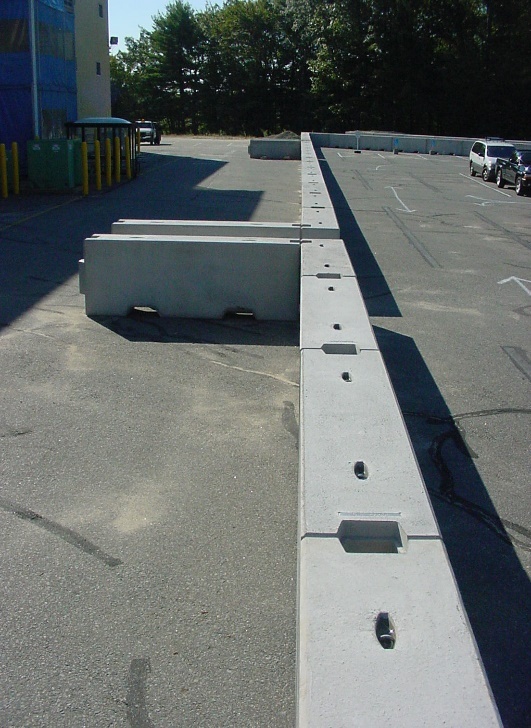 Kontek’s VK8 barrier system furnishes crash protection up to and including a 20,000 lb. vehicle at 50 mph. Kontek will design the barrier system to include all transition barriers and is capable of providing a turnkey installation (optional) across any surface or terrain.